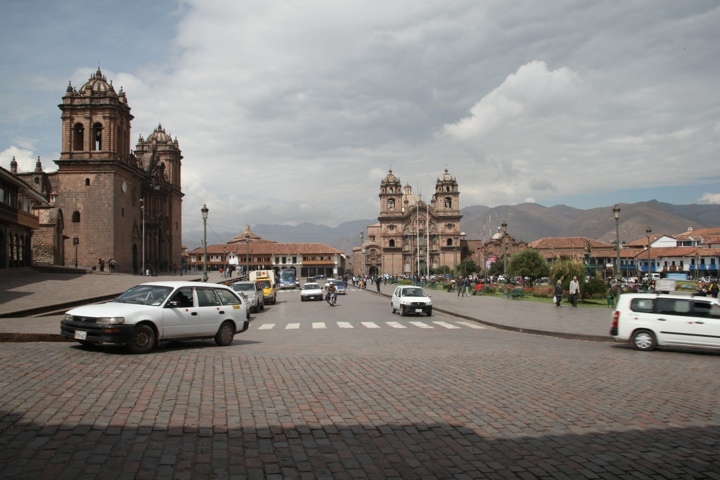 I woke up today under weighty layers of thick blankets (it’s cold here at night and there’s no heat in this old building) and the noise of busses and trucks that by their sound make Cuzco seem like a very busy, industrial place. But it’s neither. It’s lively for certain, but not busy. The city is wrapped by steep grassy hills studded with houses the colors of brown and terra cotta. Wandering through the cobbled, narrow alleyways of the historic center, we found plenty of squares and churches to stop and take a break and people watch. There are lots of “perma-travelers” here, just like in Asia… I’m talking about the post-apocalyptic looking travelers who have a ragged, Mad Max chic. We’ve made up a place of origin for these people; it’s called “Dürtopia,” a land where combs are banned and clothing must be faded or torn to be worn in public. Dreadlocks and funny beards and ill-fitting sandals are highly revered. There’s another strata to this traveler set we see here in Cuzco, though, and these may be the fashionistas of Dürtopia. Benjamin described them quite aptly as looking like models for a travel line by Urban Outfitters that I would call (if I were them), “Lost and Found,” because it seemed like the girls pulled items from a variety of sources (some items having been thrown out) and found a way to make them work. 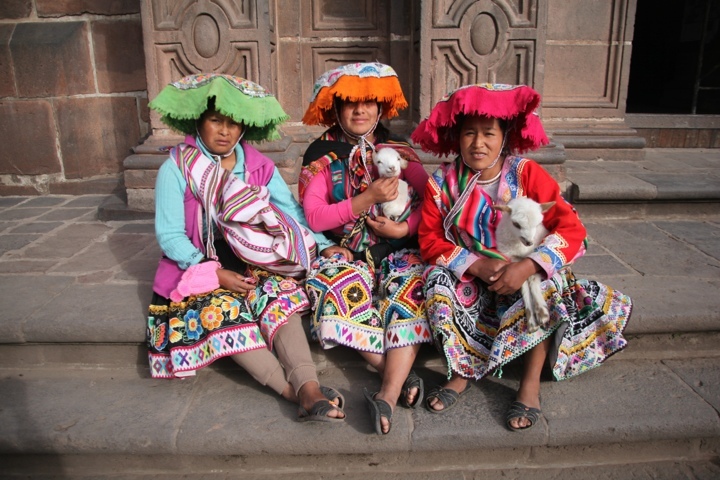 Better people watching was the Peruvian ladies in full native costume holding adorable baby lambs. I know that lambs are babies, and saying that was redundant, but I wanted to drive home the ADORABLE point. I make a rule not to pay for set up photos like this, but I had to this one and only time. So far no problems with altitude, and our appetites are back, so all is well in Cuzco! 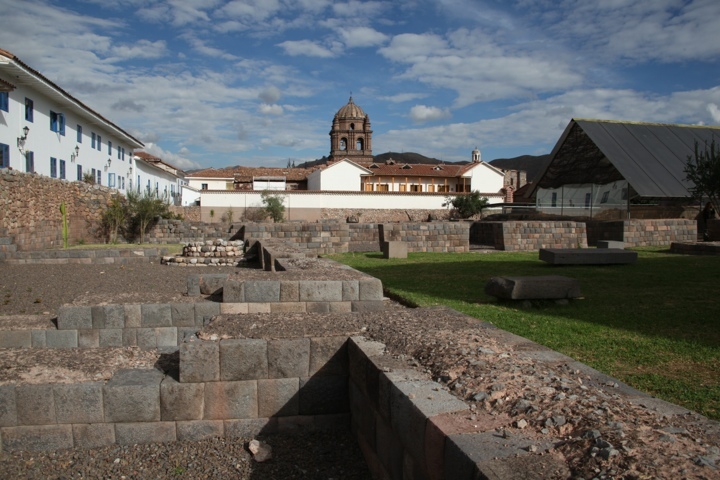 § 4 Responses to Cuzco"
good luck with the hike – im off to 90210 tomorrow- hope to see a successful hike post in a few days! have fun and take your time! In Peru, people speak Spanish. The indiginous language is Quechua, but I haven’t heard it spoken. The food is a fusion of cultures that have shaped Peru: Andean, Spanish, African, Japanese… It’s a history course! 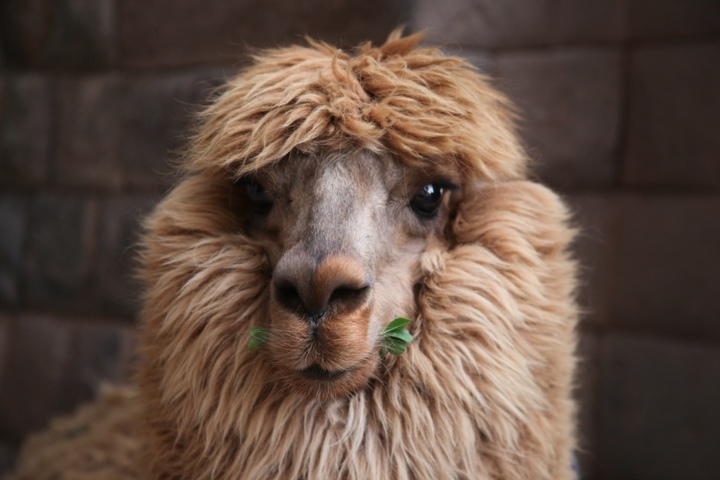 You are currently reading Cuzco at On the Road.